Our Adventure Package is a great option for travellers that search for a new way of getting to know the wonderful city of Rio de Janeiro. The package includes 2 nights of accommodations, arrival and departure transfers in a private vehicle, as well as a spectacular adventure through Urca Hill and the Sugarloaf Mountain, which are among the most famous attractions in the city. After you’ve had breakfast at your hotel at around 9A.M. 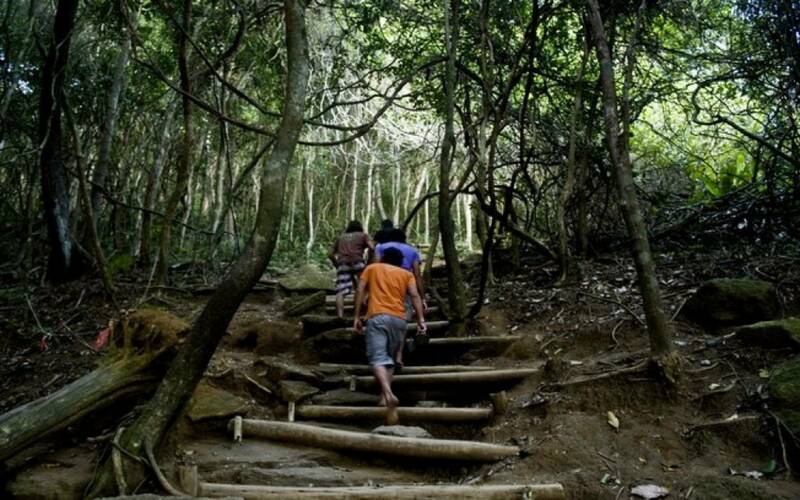 you will depart and head to a spectacular trail that goes up the Urca Hill. 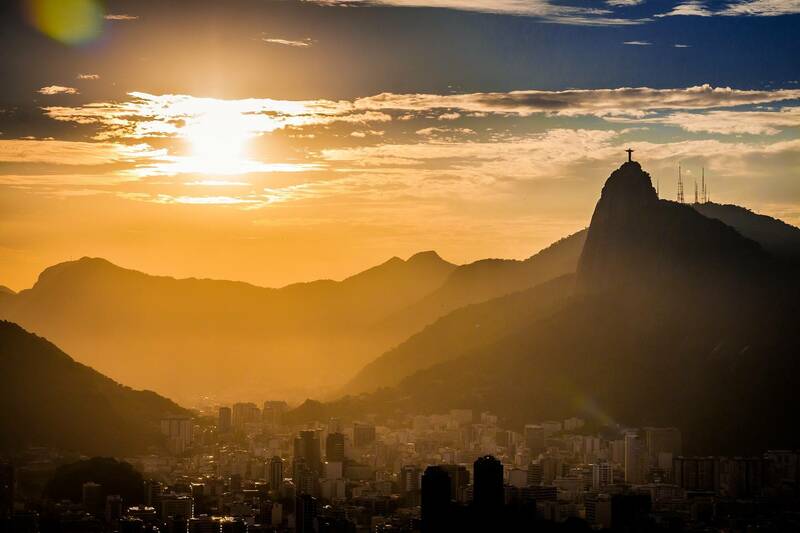 It is located on the side of the Sugarloaf, which is one of the most famous touristic attractions of Rio de Janeiro. 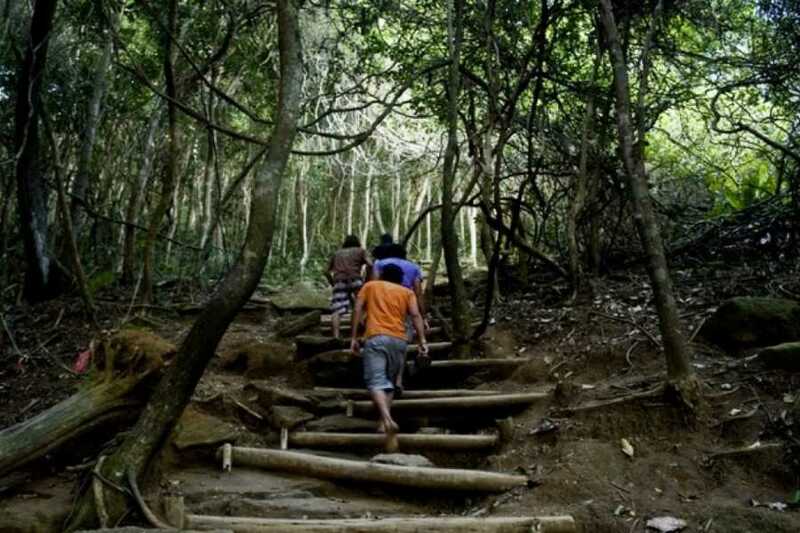 The trail to the top of Urca Hill is pretty steep at the beginning. On the second half of the hiking activity, you will reach a level where you can admire the Guanabara Bay and the city center of Rio de Janeiro. 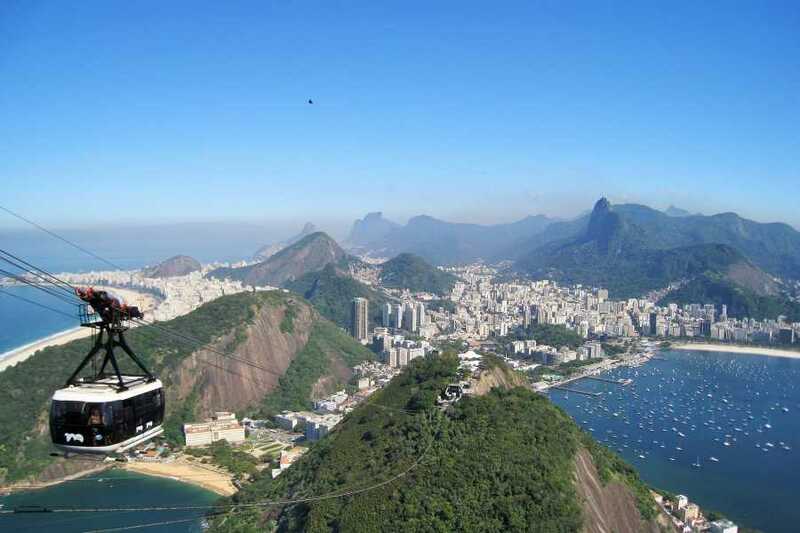 From there, you will take a pleasant walk to the second cable car terminal where you will go on a ride up to the top of the Sugar Loaf Mountain, one of the best views of Rio de Janeiro. At the end of the activity you will be transported back to your hotel.